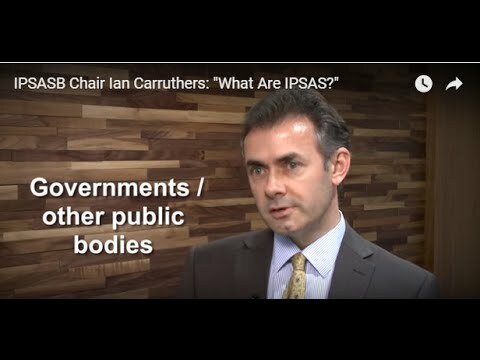 IPSASB Chair Ian Carruthers talks about the IPSASB and the importance of IPSAS™ for transparency and accountability in public sector financial management. 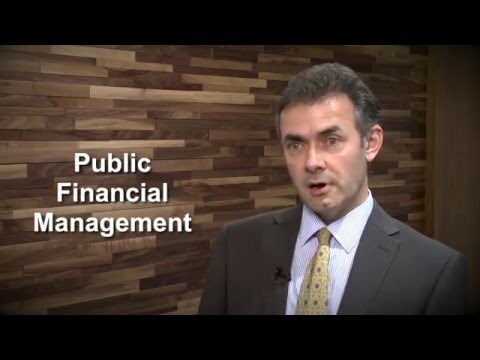 In the series' first two installments, Mr. Carruthers answers the questions "What are IPSAS?" and "Why is IPSAS implementation important?" 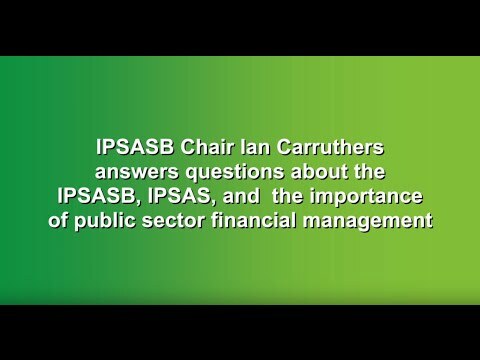 IPSASB Chair Ian Carruthers looks ahead and identifies key priorities for public sector financial management and the IPSASB in this final installment of a five-part video series. "What are Your Key Priorities as IPSASB Chair?" "What are the IPSASB's Current Areas of Focus?" 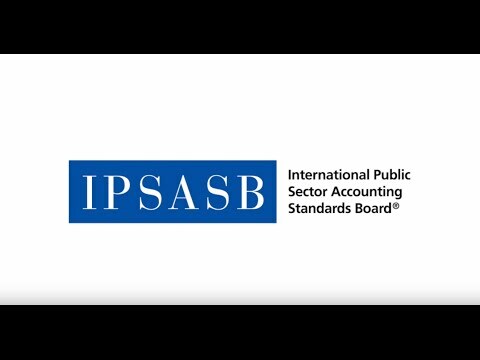 "What are the IPSASB's Key Achievements?" 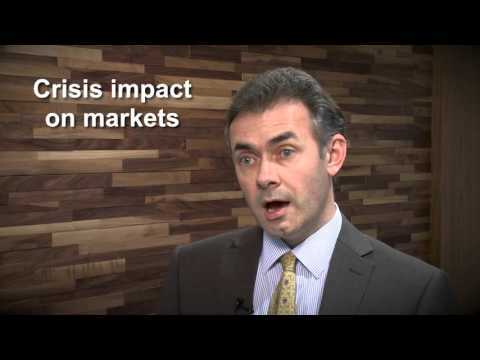 "Why is IPSAS Adoption Important?"